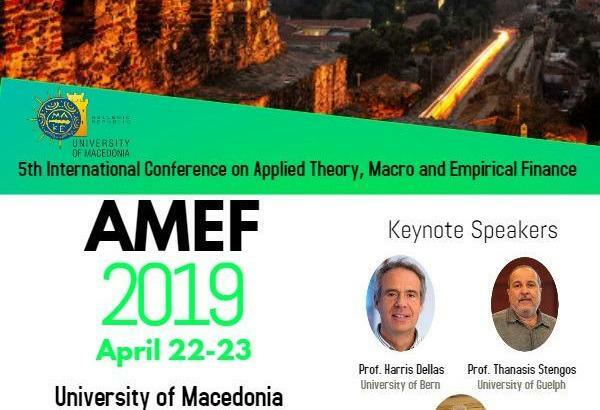 The Department of Economics of the University of Macedonia organizes the 5th International Conference on Applied Theory, Macro and Empirical Finance (AMEF), which will be held at the Department of Economics, University of Macedonia, Thessaloniki, Greece. 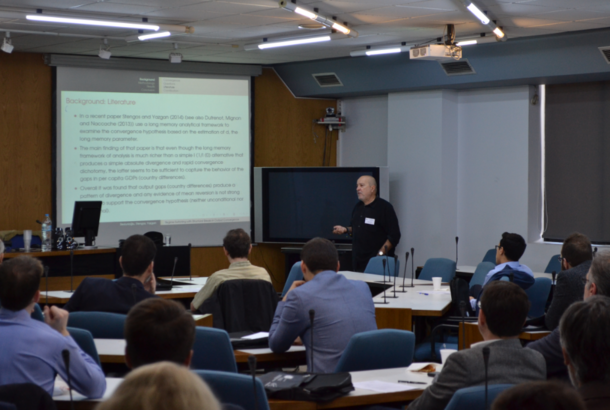 The aim is to bring together researchers, young scholars, post-doctoral researchers and Ph.D. students that are working on the areas of Economics and Finance. Selected papers will be included in special issues of the (1) Journal of Economics and Finance, (2) Economic Change and Restructuring and (3) The Journal of Economic Asymmetries. 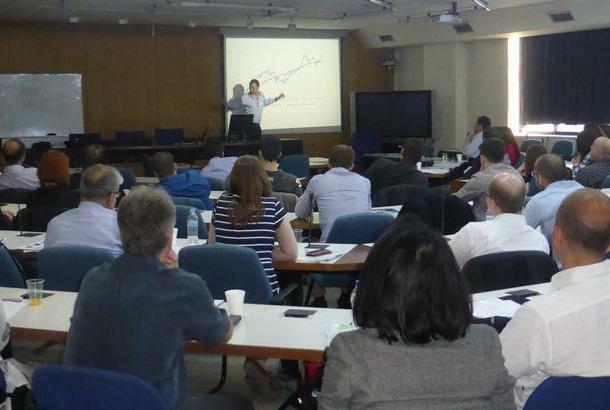 The registration fee is 165 Euros and includes coffee breaks, two lunches and meeting material. Authors wishing to submit a presentation should complete the online application form here, no later than January 27, 2019. 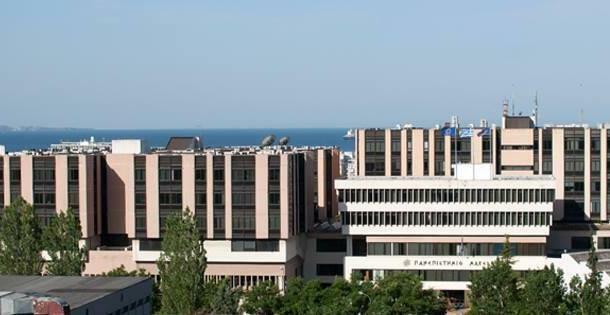 In case you encounter any difficulties using the application form, you may submit an extended abstract (300-500 words) in English, in PDF format, by sending an email to amef@uom.edu.gr. All abstracts should include the title, keywords, JEL classification, authors’ names, affiliation and email address.